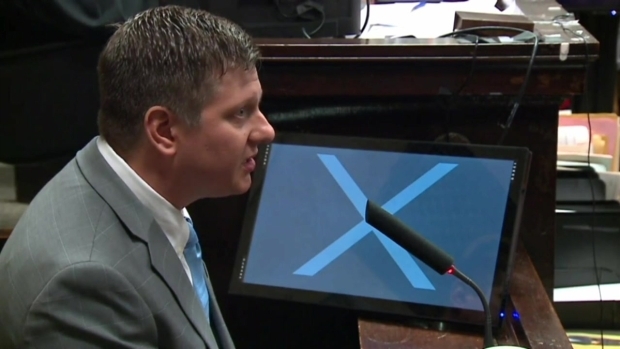 Jason Van Dyke, the Chicago police officer on trial in the fatal shooting of Laquan McDonald, took the stand Tuesday and answered questions about what happened the night of Oct. 20, 2014. 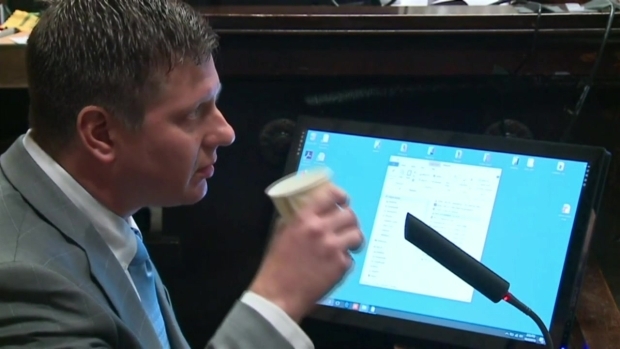 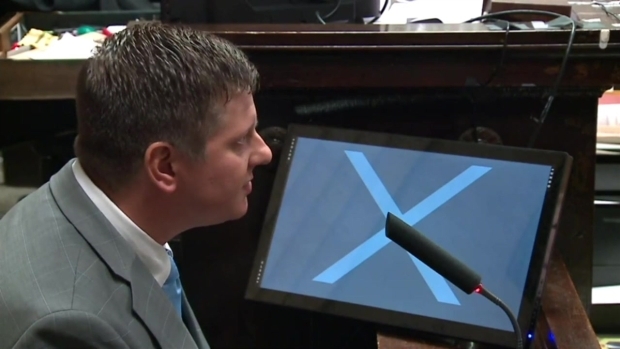 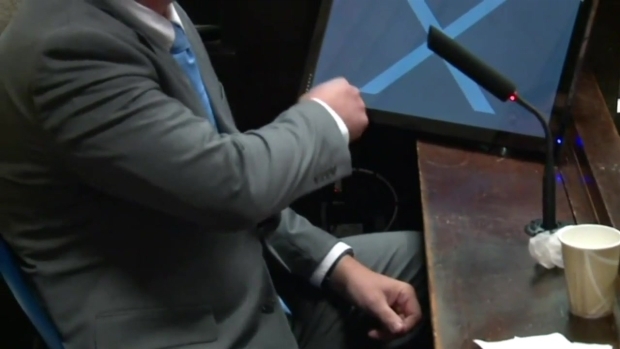 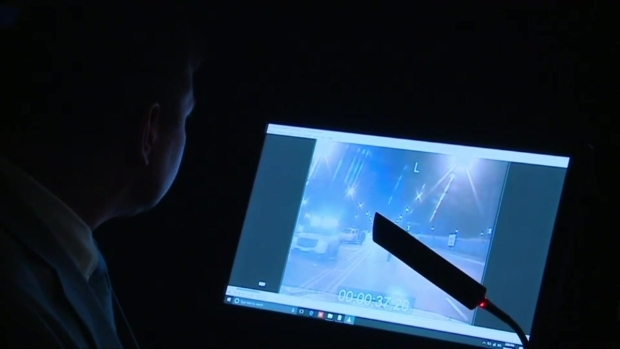 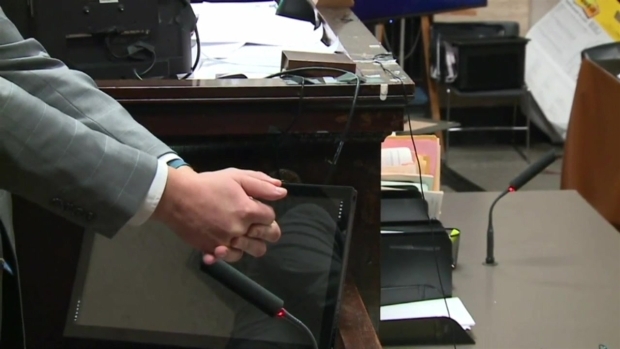 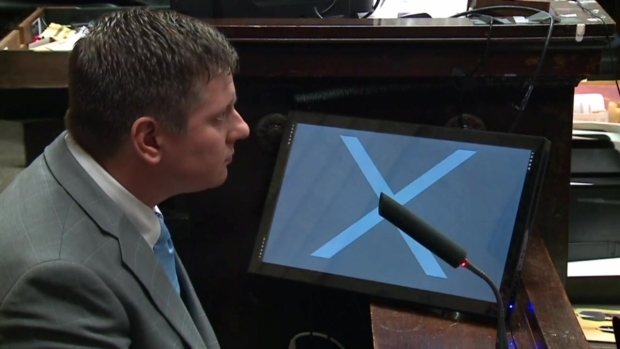 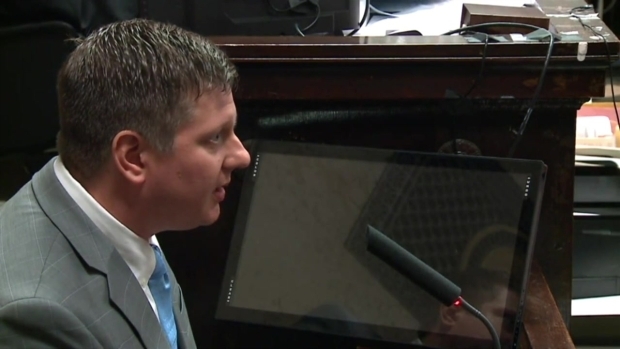 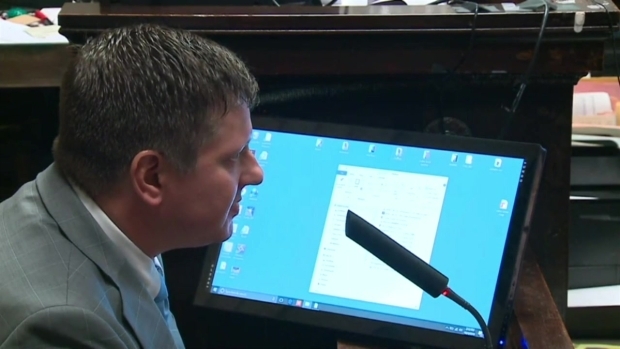 Watch as Jason Van Dyke testifies in the Laquan McDonald murder trial. 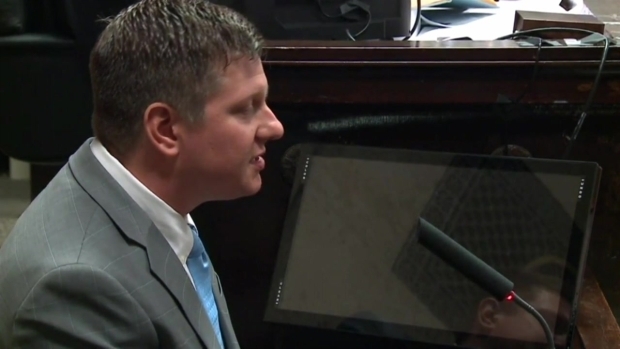 Watch his full testimony here. 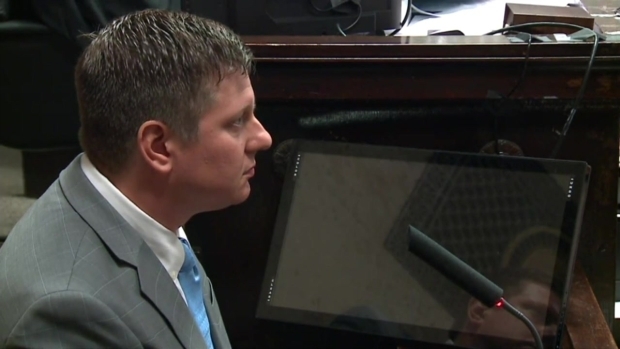 Watch as Jason Van Dyke testifies in the Laquan McDonald murder trial.